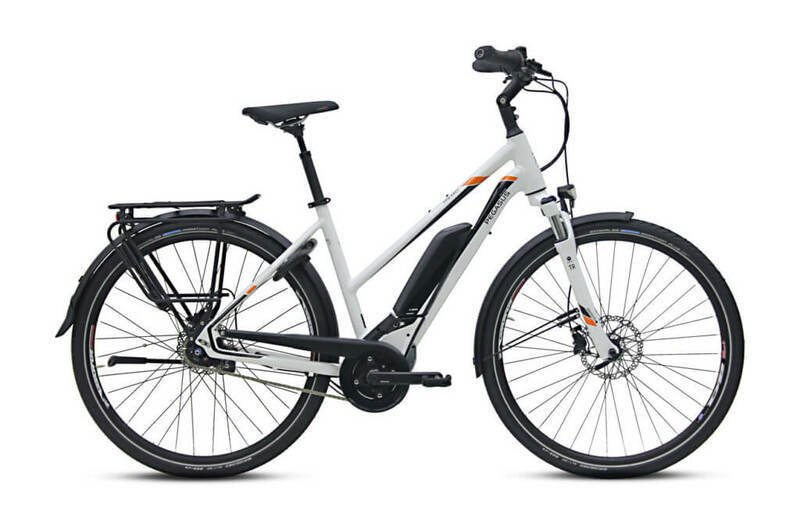 The Bulls Twenty8 E45 offers a business pedelec that balances work and leisure time. 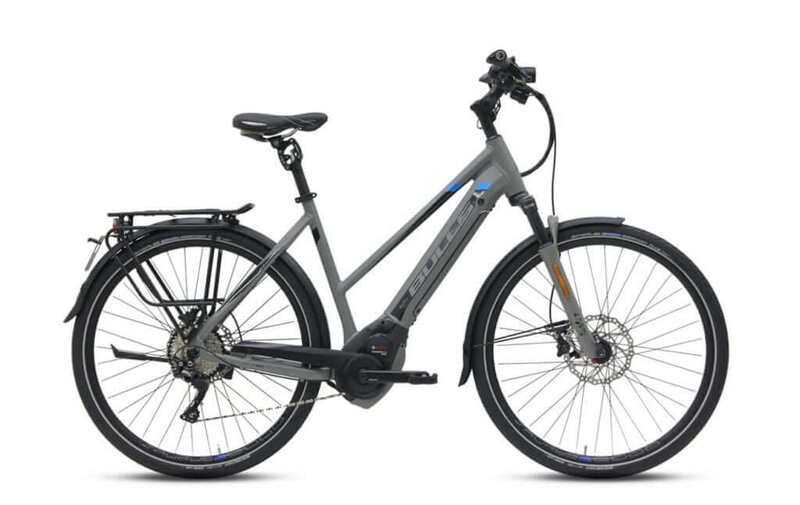 With up to 28mph of pedaling support, the Twenty8 E45 guarantees both fast and active travel and presents itself as a sustainable alternative to cars, buses and trains on short- and medium-haul routes. With Bosch Performance Speed 350W can put out a whopping 60Nm of torque and a top assist speed of 28 mph. Frame: The Bulls Twenty8 E45 features a lightweight 7005 aluminum frame. It has a high strength to weight ratio and is highly resistant to corrosion. Brakes: The Bulls Twenty8 E45 is equipped with Tektro Dorado HD-E715 hydraulic disc brakes 203/203mm. A dual piston with sensor control design for a high performance bike. 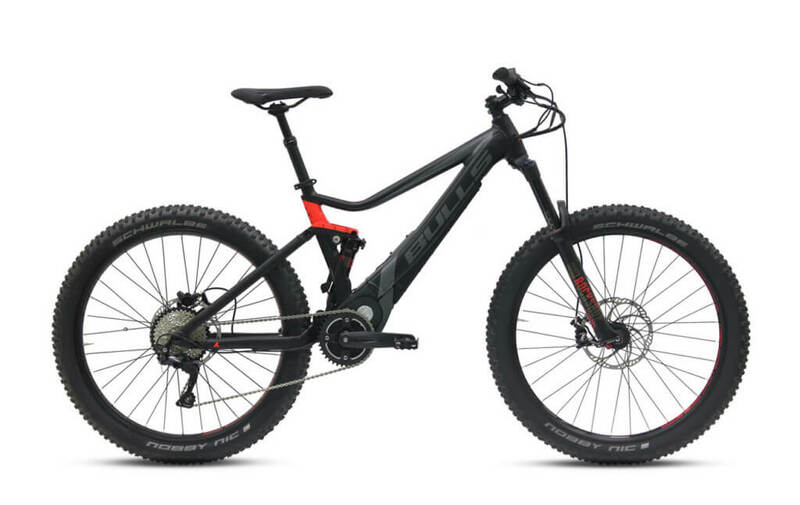 Drivetrain: The Bulls Twenty8 E45 features a Bosch Performance Speed, 350W, a Shimano RD-M6000 rear derailleur, 10 speed gear, Shimano SL-M6000 shifter. Top Speed: It provides pedal assistance up to 28mph, so you can save energy even above cruising speed. 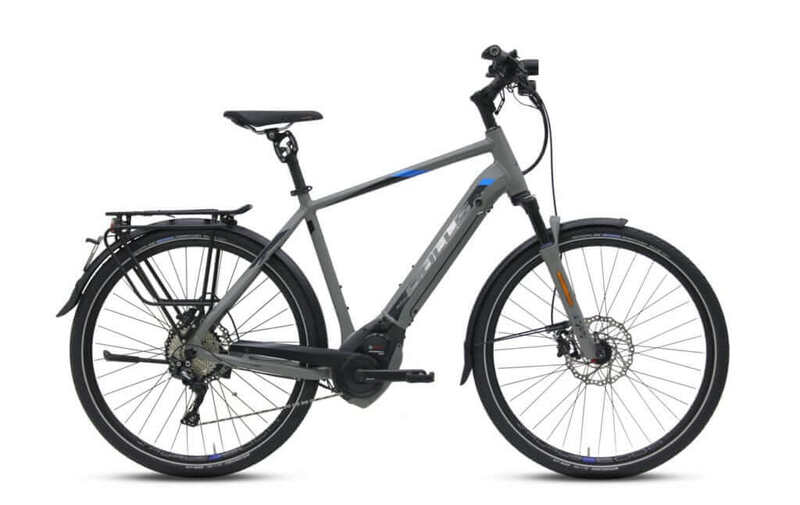 Check out our other fast electric bike! Tires: The power meets the ground with Schwalbe Marathon Plus Smartguard 47-622 tires and Ryde Taurus 2000 rims.